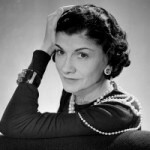 We’ve discussed it before, and we’ll certainly discuss it again—we have Coco Chanel to thank for a lot of our modern ideals of fashion. 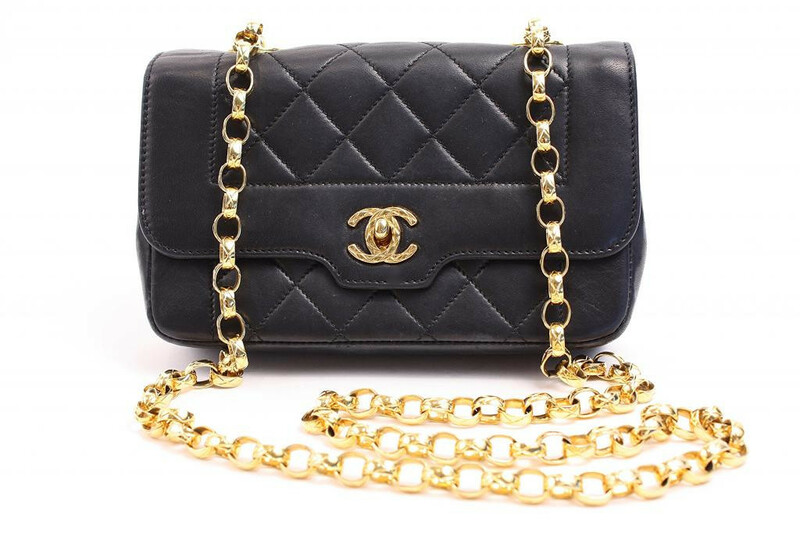 The classic Chanel little black dress, the classic suit, everyday clothing made of jersey material…let’s add one more thing to the list—the often-imitated, much-sought-after Vintage Chanel 2.55 bag. 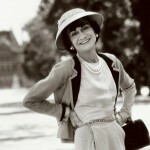 In the early 1920s, Gabrielle “Coco” Chanel finally had enough—she was tired of carrying her bag in her arms, requiring a juggling act of sorts any time two hands were needed for the task at hand. (Not sure about you, but as someone who is constantly juggling keys, wallet, sunglasses, phone, folders of paper, mail, and a handbag in both hands, I can totally relate.) Drawing inspiration from soldier’s packs, Chanel developed what would eventually come to be known as the classic flap bag. 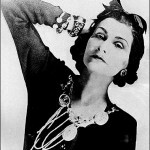 After a hiatus from the fashion world soon after, Chanel launched her bags in earnest in the mid-1950s when she returned to the design world. The bags were updated, and called the 2.55 after the date of creation (February, 1955). Karl Lagerfeld updated the 2.55 design in the 1980s (most notably adding the interlocking C’s, and the iconic chain strap with leather woven through). The bags are usually made of calfskin or caviar leather, and come in a variety of sizes and colors. 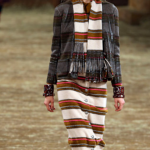 Chanel’s 2.55 design is still as relevant today as it was when it was introduced all those years ago—they are still representative of elegance and sophistication, yet are versatile enough that they can be worn with literally almost anything. An instant classic. These bags are truly iconic items that have withstood the test of time. Fads have come and fads have gone, but the classic Chanel flap bag remains steadfast, still as relevant to luxury customers today as it was back in 1955. 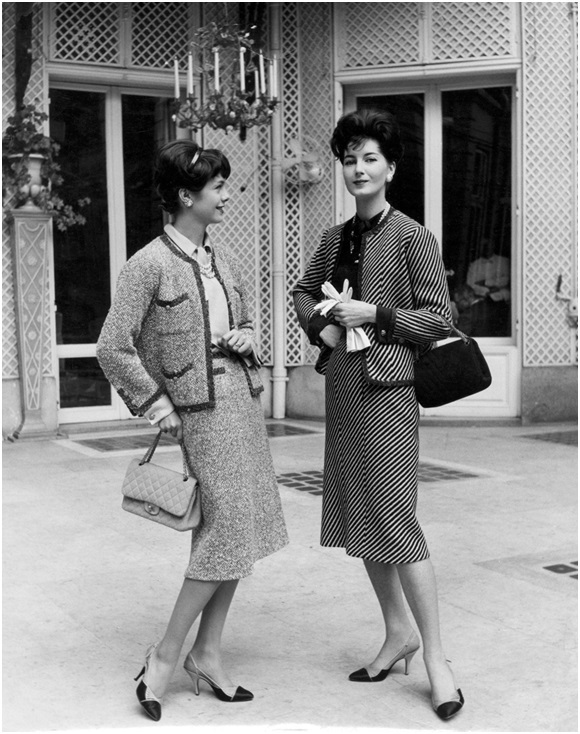 Try this on for size—in 1955, the traditional Chanel 2.55 bag sold for $220. Taking inflation into account, that’s about $2,000 in today’s money. 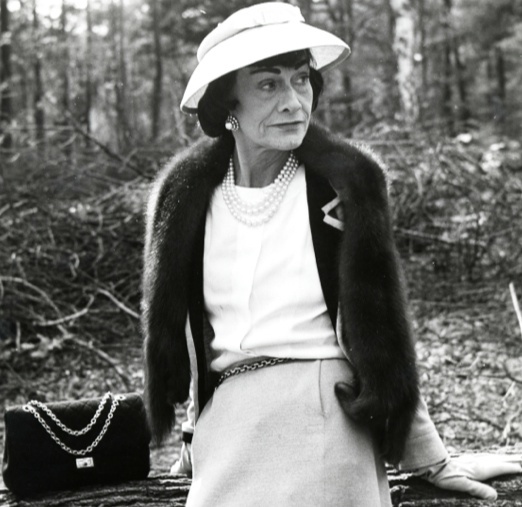 Chanel’s bags were not an insignificant sum when they were first introduced, nor are they today—there’s just something inherently magical about them, something women for decades have recognized. A new classic Chanel flap bag today starts at $2900 for the mini flap bag and goes to $6000 plus for the jumbo flap. 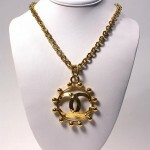 This makes a Vintage Chanel bag a very good deal indeed! 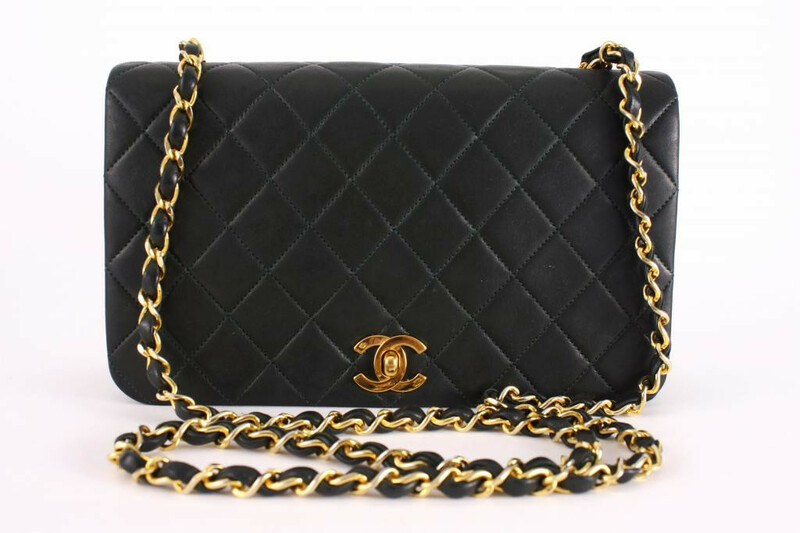 At Rice and Beans Vintage, we are fortunate to be able to offer a wide variety of vintage Chanel bags in all shapes, styles, and colors (many of which we try really hard not to take home for ourselves)—what’s your favorite?